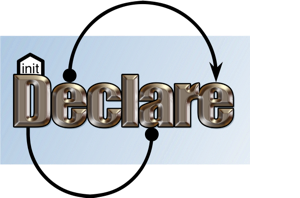 We have just released Declare 2.2.0. Declare 2.2.0 should be compatible with old versions of Declare, and introduces modules. Get it now from the download page. 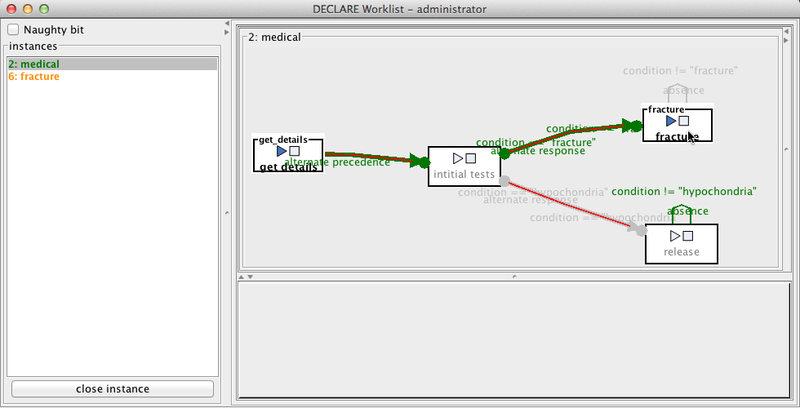 This is a further development of the now defunct YAWL support, which allows any workflow language to act as a component of Declare or to use Declare as a sub-module. 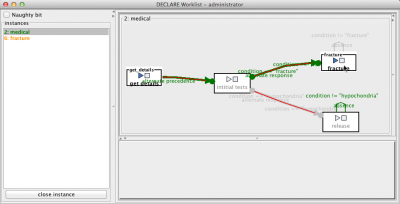 This version also introduce improvements for Declare’s support for data in models, and data is fully supported by the module concept. 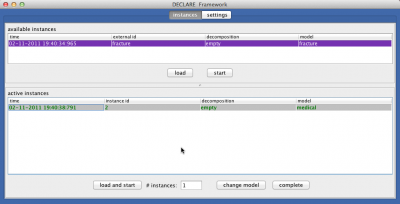 1 Comment on "Declare 2.2.0 with Modules Released"